EAT Foods of Vail 1 KA 12-4-18 Kristin Anderson Foods of Vail carries a variety of freshly made prepared food. It was a summer spent in France that inspired Tracey Van Curan to learn as much as she possibly could about the world of fine foods. 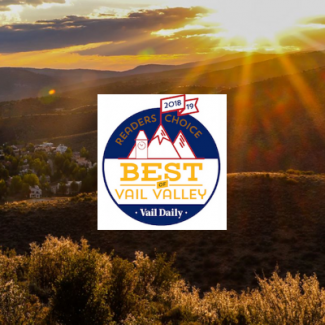 The owner of Foods Of Vail has put in the hard work and dedication to establish herself and her business within the world she loves, and the Vail Valley thanks her for it. 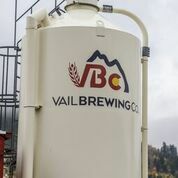 Foods Of Vail, located in Avon, has been in business since 1981. 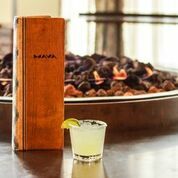 The chef-driven establishment never cuts corners, ensuring every ingredient is fresh and from the best possible source. 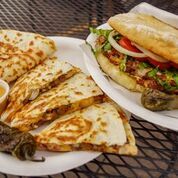 Three words describe what Van Curan has maintained over the years: homemade, convenient and creative. “Even our stocks are made from scratch,” shares Van Curan. Drop by and eat on site, choosing from a rotating menu of daily specials. Or pick up a quick lunch, dinner for two or order for a family of 20. Try staple items like the Thai Curry Soup or Van Curan’s Lasagna — made from the original family recipe derived from her New Jersey roots. 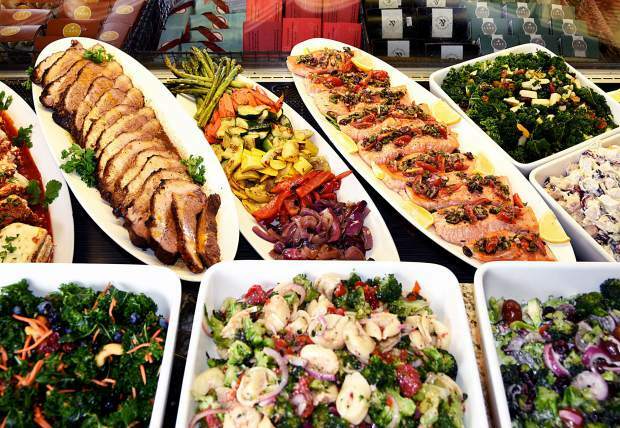 In addition to the soups, casseroles and salads readily available every day in this gourmet delicatessen, Foods Of Vail delivers and also has a catering division to service weddings, rehearsal dinners, at-home entertaining and more.